The Villages of Monterey is a family-oriented community with residents’ children attending Pelican Marsh Elementary, Pine Ridge Middle, and Barron Collier High School. 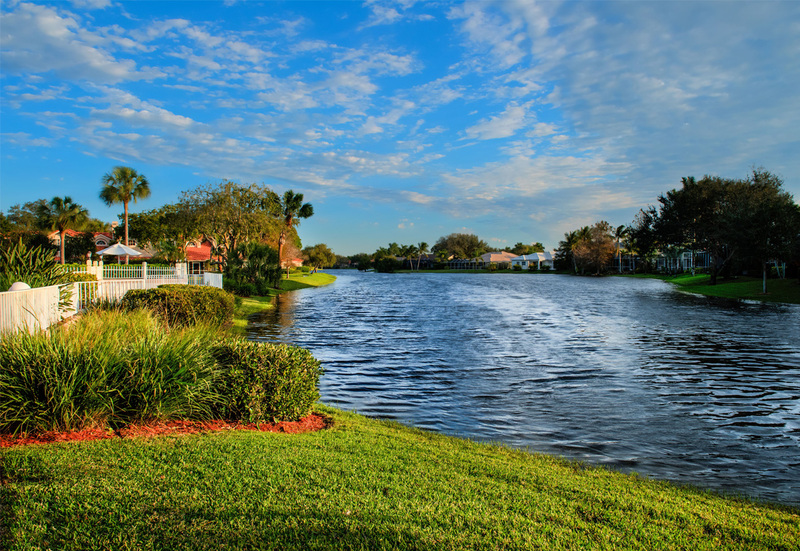 The Villages of Monterey is centrally located to beaches, shopping, dining, resources, and travel, making it a sought-after and desired community. Thank you to our Monterey residents who volunteer and serve on our many committees to help may our community better. Bob Murrell – Monterey Villa Owner Rep.
Holly Harmon – Monterey Single Family Villa Rep.
Bob Bulmer – Monterey Single Family Rep.
Patty Fey - Monterey Villas Condo Association Rep.
Place: Life Christian Church – 1048 Castello Dr.